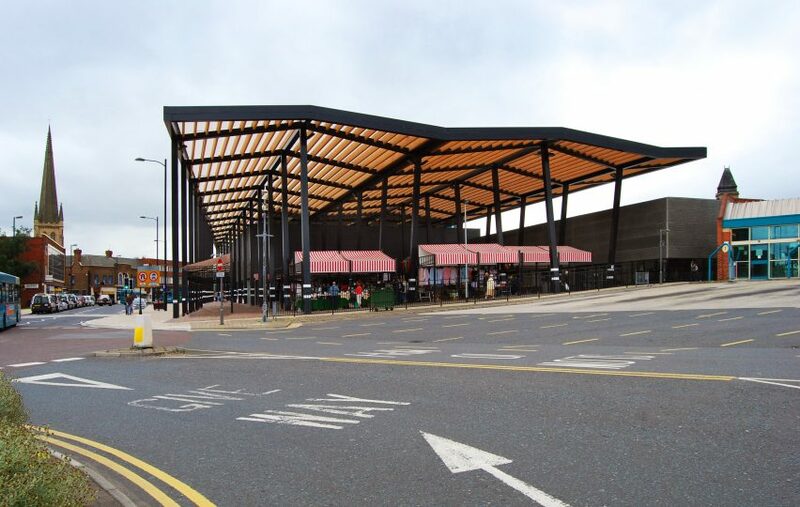 Plans to demolish the Wakefield Market Hall buildings in northern England, built by British architect David Adjaye just 10 years ago, have been approved. After four years of uncertainty, the Yorkshire city’s council has announced that the market hall buildings will be torn down, but that the large canopy that covers the buildings will remain. 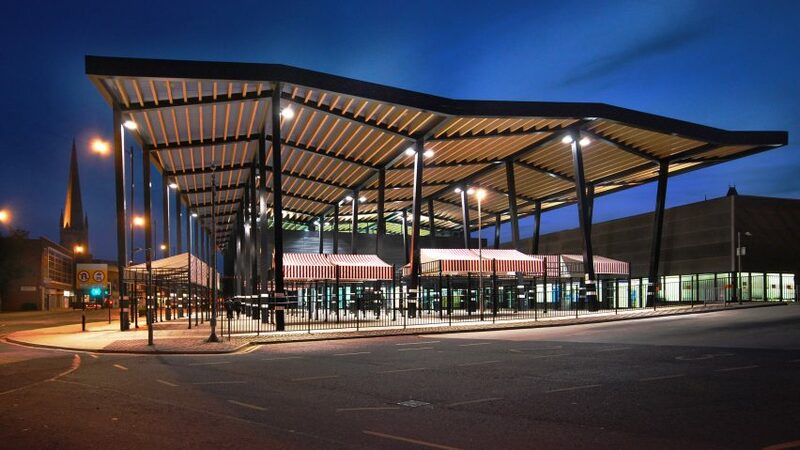 “Wakefield Council’s cabinet gave the go ahead for the demolition of the market hall at a meeting on July 10,” said a statement from the council. The council first announced its plans to sell the site to a developer in 2014. The original plans were to demolish the entire structure and replace it with a cinema. The council has now allocated £300,000 of funding to demolish the buildings, but not the canopy. 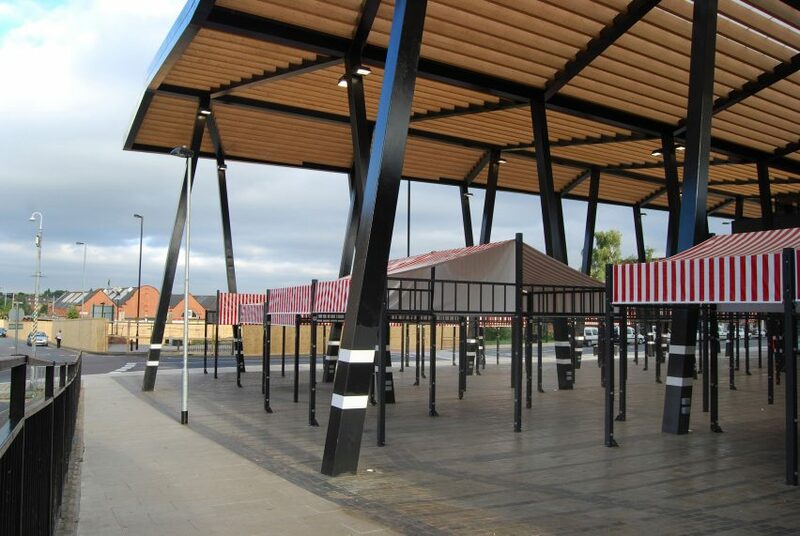 The latest proposals for the site, which were designed by Leslie Jones Architectureand approved in 2017, incorporate the canopy into a nine-screen cinema and restaurant complex operated by The Light Cinema brand. Completed in 2008, the 4,000-square-metre market was the first public building designed by David Adjaye. But it struggled to attract the visitors needed to make it commercially viable, leading to it being heavily subsidised by the council. Since initial plans to demolish the market hall were announced, the vast majority of traders have left. Only four traders currently use the facility. 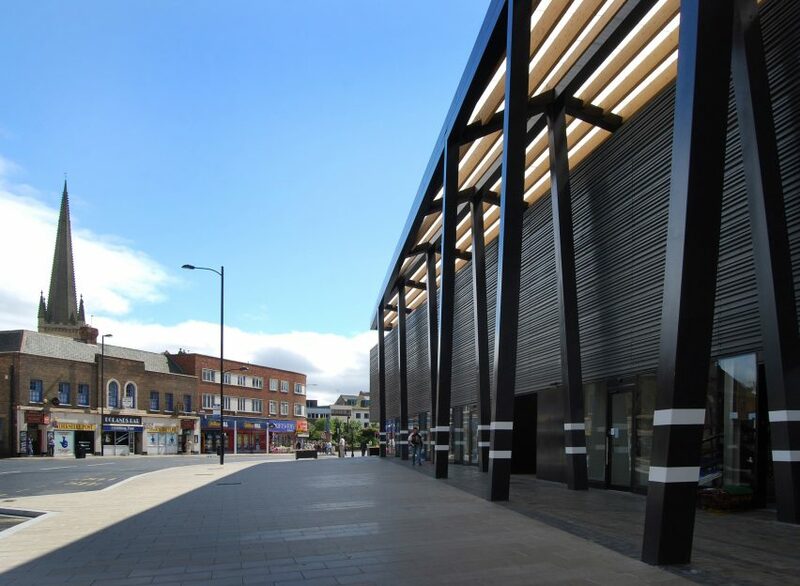 “The council has already helped the majority of traders to move on from the market hall and this dedicated support will continue to be offered to the remaining four traders who will be affected,” said the council. Although the developer was granted planning permission for the cinema last year, it has not yet purchased the site. The council believe that paying for demolition will set a timescale for the closure and redevelopment of the new building. “Funding the demolition means we can move forward to work with traders and agree the timeframe for closure, which we expect will be sometime in the new year, as well as giving businesses the assurance they want,” said Denise Jeffery, cabinet member for regeneration and economic. Adjaye, who ranked 13 on the latest Dezeen Hot List, is one of the UK’s best known architects, with high-profile projects all around the world. He recently completed the Smithsonian National Museum of African American History and Culture, and is currently working the Latvian Museum of Contemporary Art in Riga and a new cathedral in Ghanaian capital Accra. He declined to comment on the future of the Wakefield Market Hall. Photography is by Lyndon Douglas.